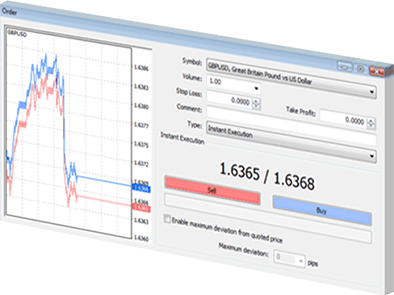 MT4 employs a user friendly interface that is both simple and effective. The interface allows traders to navigate effectively as well as facilitates trading strategies for different financial products. Meta Trader4 comes with a number of analytical tools that provide a detailed analysis for every financial product. It contains more than 50 built-in indicators and tools that not only help predict trends, but also define the appropriate entry and exit points. Here are some of the benefits of using the MT4 trading platform. •	Numerous currency pairs with different execution types, also comes with customized charts and reliable server. •	Tested for reliability and security, its API makes it possible to extend its functionality by integrating with other systems. •	Large number of technical and custom indicators to simplify your financial analysis. 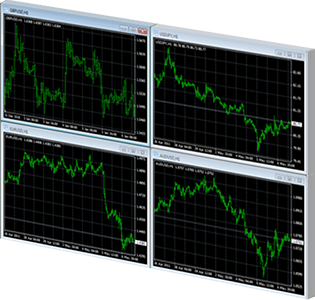 •	Provides live streaming of executable rates with regular updates and Forex news. You may know the MT4 platform from other brokers but you will experience the difference of meta as we have eavily invested in this technology, resulting in a platform of high stability allowing its users to trade in the Forex market utilizing technical analysis in real-time. Meet the well known Meta Trader 4 with FTechnics prices. 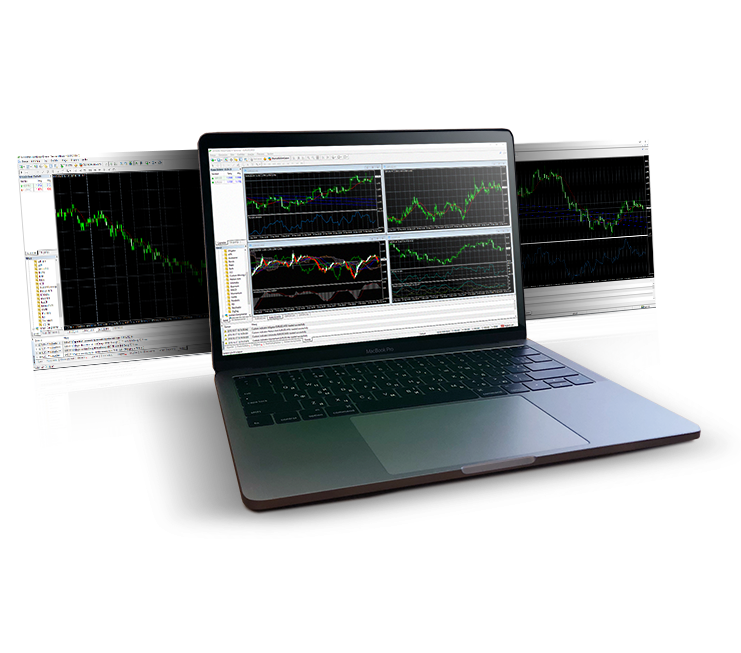 The MetaTrader 4 terminal is a perfectly equipped traders workplace that allows to trade in FX, Bullion and CFDs. It provides the necessary tools and resources to analyze price dynamics of financial instruments, make the trade transactions, create and use automated trading programs (Expert Advisors). The MT4 platform is well known among retails traders and its main competitivenes comes from the fact that is unifying retail investor interest at a single platform that also allows automated trading via Expert Advisors. Ftechnics provides you cheap turnkey solutions for MT4 and supports your business with its expertise on meta technology. The platform provides an advanced charting toll with more than 50 built in indicators and 9 timeframes for each ccy pair or contract. There are several ways to place trade orders in the terminal, including the ability to trade directly from a chart. The embedded tick chart is extremely useful for an accurate determination of entry and exit points.